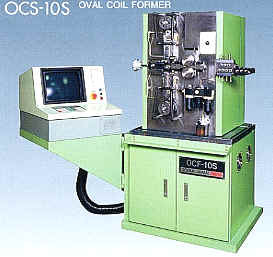 These are specialized machines used to form oval coils. They can produce coils non-stop at super-high production speeds when equipped with our patented tooling. 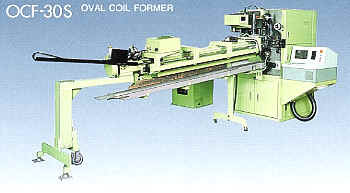 Polygon coils can also be produced at high speeds with special tools and control data programming.